The Marazzo name for the upcoming MPV is from Basque, a sub-language of Spanish, and it refers to ‘Shark’; would you have preferred anything else from this list? Mahindra’s official nomenclature for the Innova Crysta rivalling MPV has been the subject of discussion for long, especially considering that the company prefers to end the monikers with the ‘O’ letter. With Anand Mahindra asking followers on Twitter to suggest Indian names, social media just went wild. Amidst the speculations, Mahindra has announced the MPV’s name finally today. Christened the ‘Marazzo’, it is from Basque a sub-language of Spanish meaning ‘shark’. Mahindra did toy around with the idea of using shark as the design inspiration, before finalising a name denoting it. 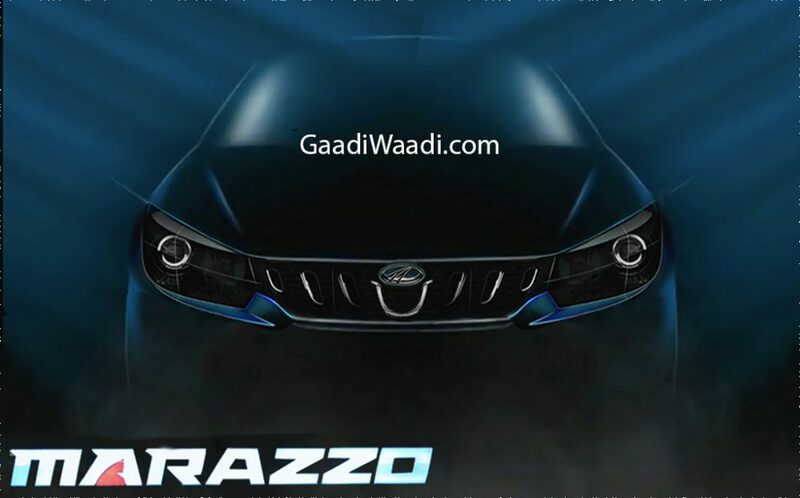 At the conference explaining important details of the Marazzo, scheduled to launch in September, Mahindra did show the other names it had considered, giving us a good idea of what might have been. They are Sarco, Tiburon, Perlo, Mako, Aspero, Tauro, Aqulo, Deano, Capaso, Rigato, Marazzo and Zygna. 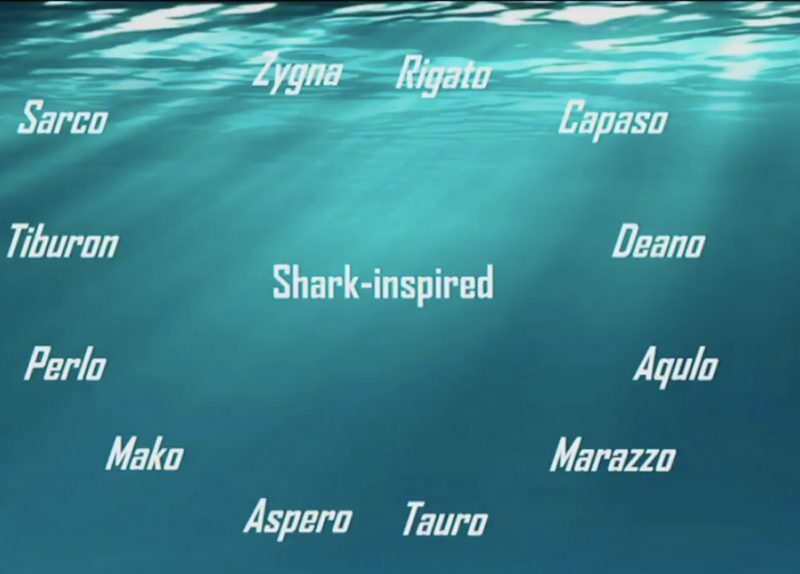 All these names indicate shark one way or the other from languages like Spanish or Italian. Mahindra has used shark as a styling influence, for instance, the front grille has shark-tooth design while the tail lamps take inspiration from the shark’s tail. Apart from them, the Marazzo MPV features shark-fin inspired antenna and a striking side profile resembling shark in more ways than one with upward running character line connects the front with the tall rear section. The Marazzo will come equipped with industry-first ‘Surround Cool Technology’, said Mahindra. The MPV with seven- and eight-seat configurations will be silent and smooth as the shark pointing at what has been claimed to be ‘quietest cabin in its class’ and refined engine with relaxed riding characteristics respectively. It is confirmed to be powered by a new lightweight engine that is expected to be a 1.5-litre diesel motor making 121 bhp and 300 Nm. The Marazzo will take on Toyota Innova Crysta in the premium MPV class and is based on a brand new platform with no part sharing with any other vehicle, according to Mahindra. Is Marazzo the ideal name from the above list or would you have gone with anything else? Do let us know below!